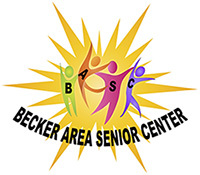 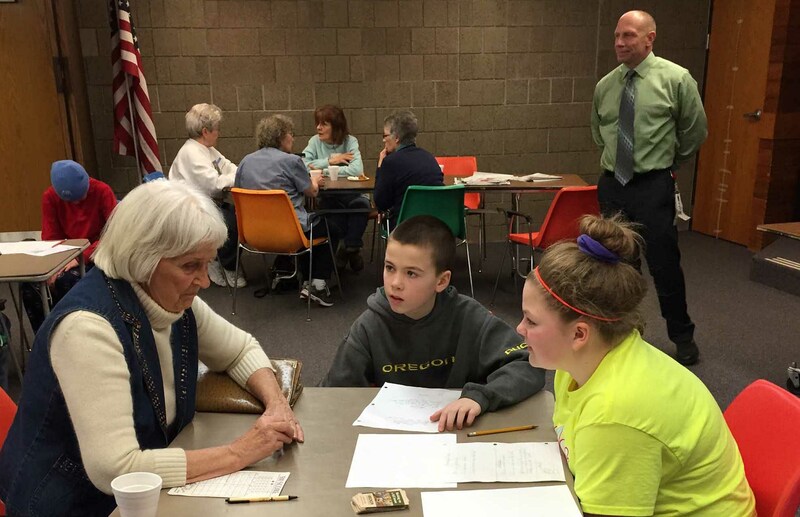 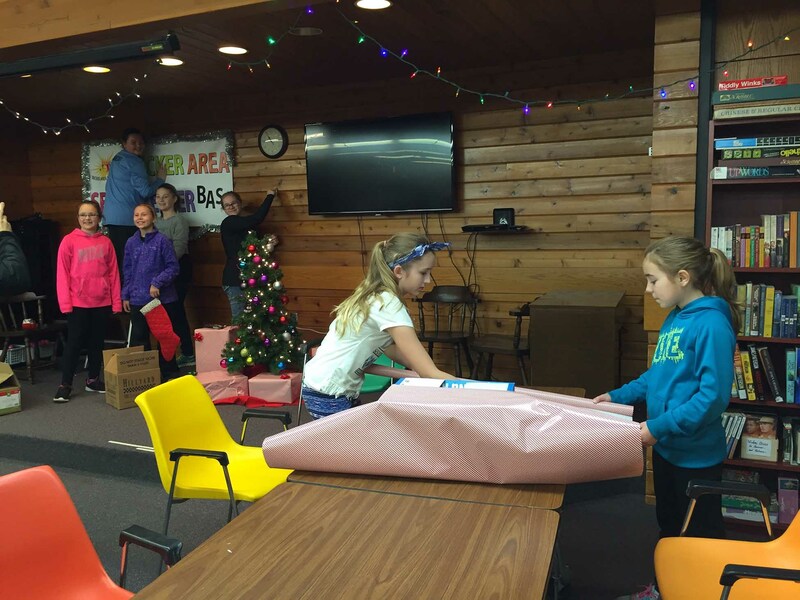 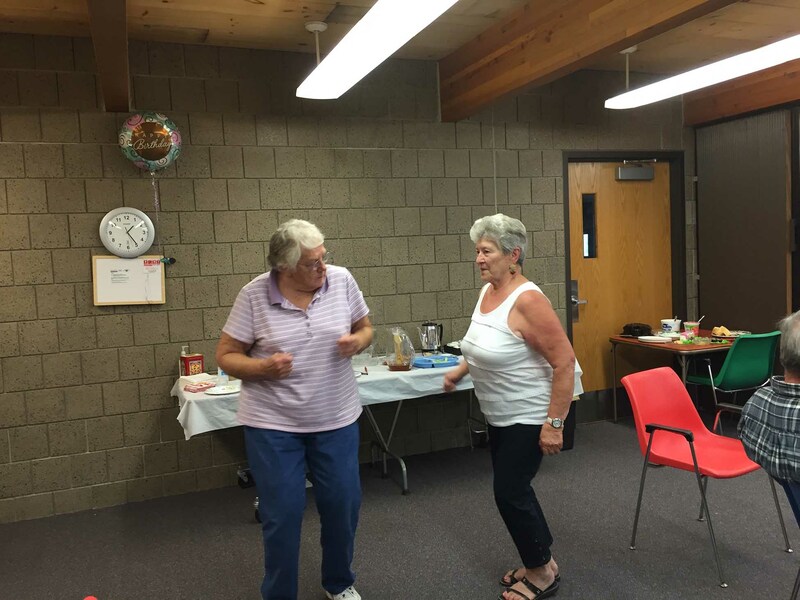 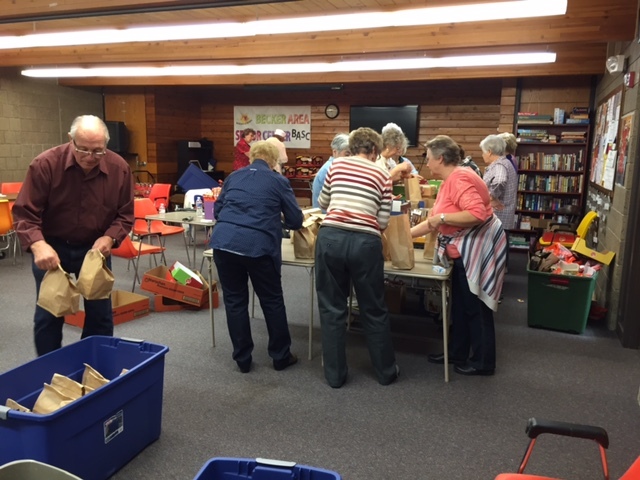 The Becker Area Senior Center (BASC) opened in 2013 as the result of a grassroots community effort. After more than a year of planning, a survey of senior citizens in the Becker area revealed a need for a program catering to senior citizens. 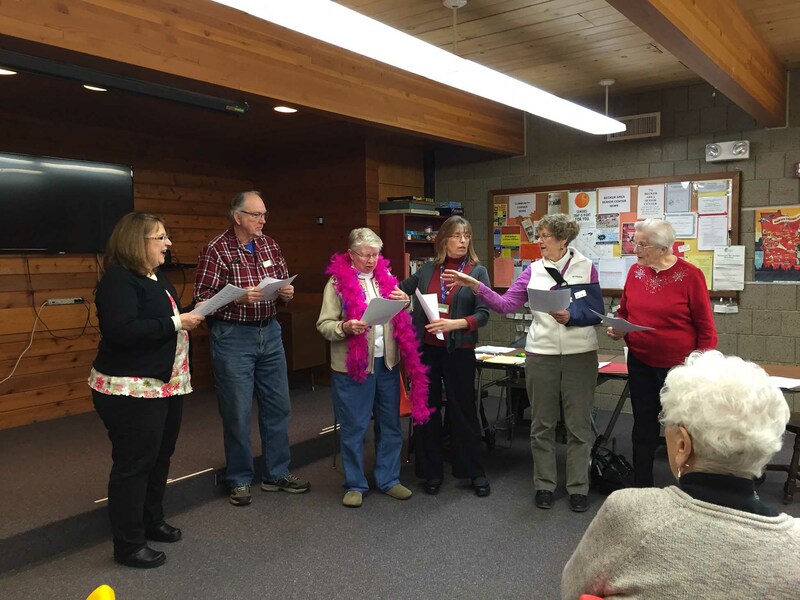 A volunteer Board of Directors leads the organization in planning and conducting its activities. 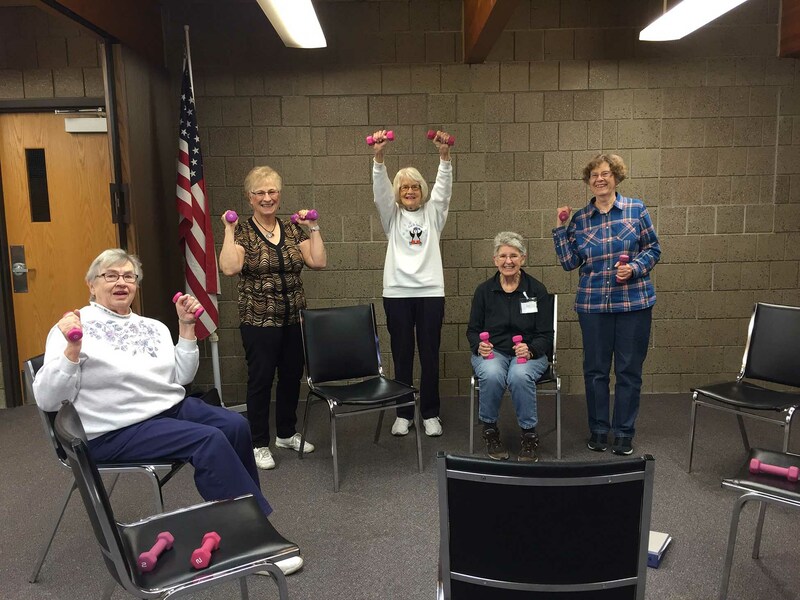 We serve Seniors in Becker, Big Lake, Clear Lake, Duelm, Palmer and Santiago.